The Android Wear team has detailed an upcoming change that all users should see in the next public release of the wearable OS. According to its post, users will see a new unread notification indicator, which should integrate into any watch face you use. In the picture below, which shows off the different default and custom implementation options, you will see a small dot that will indicate there are unread notifications. The default indicator looks like a Pixel 2 home button, while the custom options that developers will need to create, show exactly how many notifications are there and should look pretty seamless with custom watch faces. What you see will come down entirely to how developers intend to implement the new indicator, so your experience may vary. If you’re a developer, this is exciting. If you’re a user, you’ll need to wait for it to rollout at some point soon. 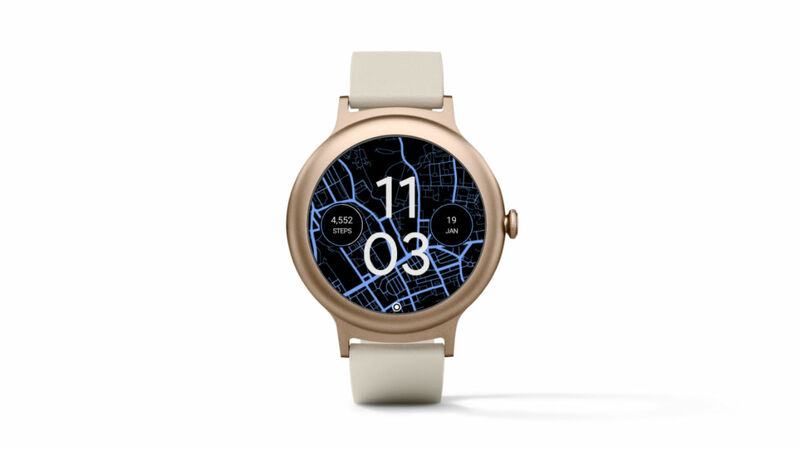 Anyone here still rocking Android Wear?